By the time we did the Australia and Europe tours we had discovered whatever this thing was. It was not light, it was not folky. It was very dynamic, very explosive and very violent. 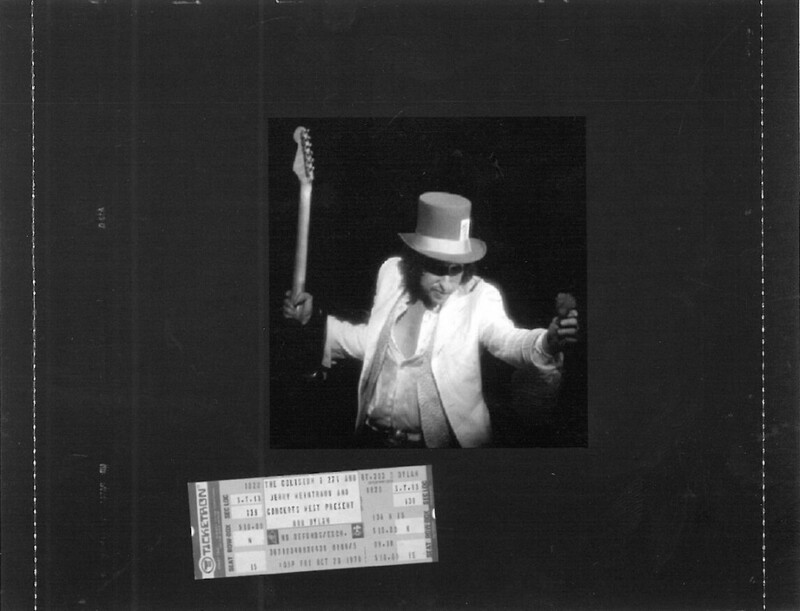 Dylan’s 66 world tour is the best tour ever… by anyone. I know you all agree. The Bob Dylan World Tour 1966 was a concert tour undertaken by American musician Bob Dylan, from February to May 1966. 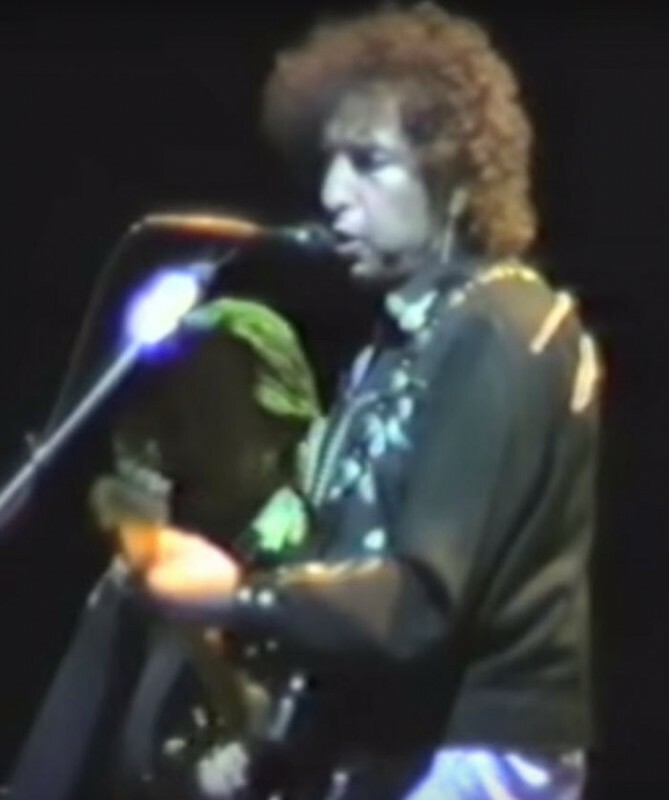 Dylan’s 1966 World Tour was notable as the first tour where Dylan employed an electric band backing him, following his “going electric” at the 1965 Newport Folk Festival. 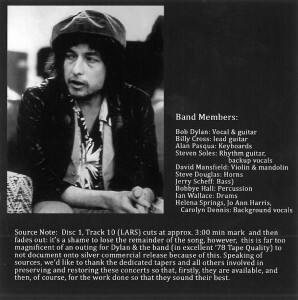 The musicians Dylan employed as his backing band were known as The Hawks; they subsequently became famous as The Band. The 1966 tour was filmed by director D. A. Pennebaker. Pennebaker’s footage was edited by Dylan and Howard Alk to produce a little-seen film, Eat the Document, an anarchic account of the tour. Drummer Mickey Jones also filmed the tour with an 8mm home movie camera. Many of the 1966 tour concerts were recorded by Columbia Records. 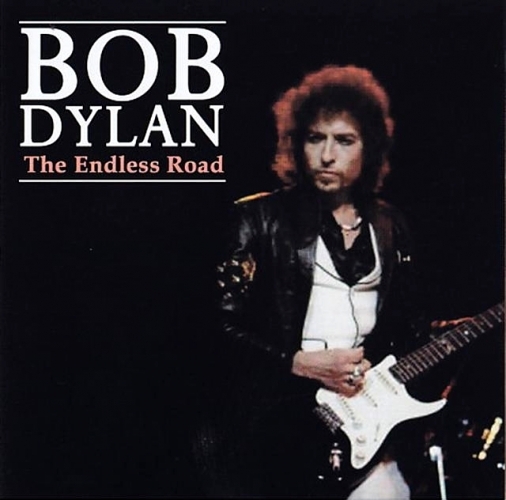 These recordings produced one official album, the so-called “Royal Albert Hall” concert, and also many unofficial bootleg recordings of the tour.Dylan’s 1966 Tour ended with his motorcycle accident on July 29, 1966. 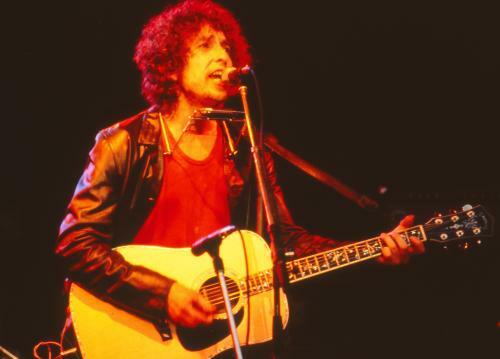 Subsequent to Dylan’s withdrawal to Woodstock, he refrained from undertaking a major tour until 1974. 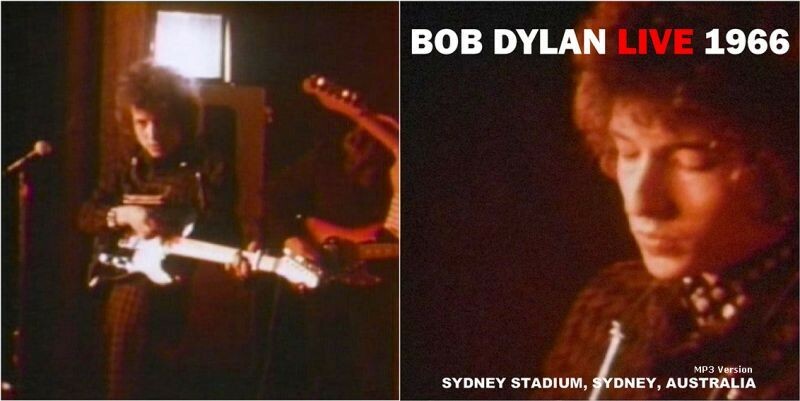 If anyone is in doubt about Dylan’s 78-concerts… check out this one! All right, this is a ballad I wrote a few years back, concerning three people who were in love with each other, all the time. This is a song I’ve been singing for quite some time. Funny how it means more to me now than it did when I wrote it. Here are a great video with the 5 first songs.